Gamers can testify that there is a huge difference when you play the same game on different platforms. For example if you were to play Assassin’s Creed on your PC it would be a completely different experience than playing it on the PS3 or Xbox 360. 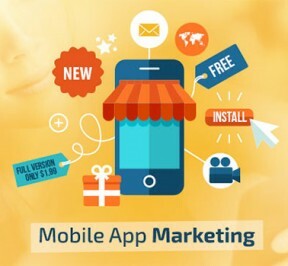 Mobile devices probably offer the most significant different in game play simply because the mobile devices required simplified controls. 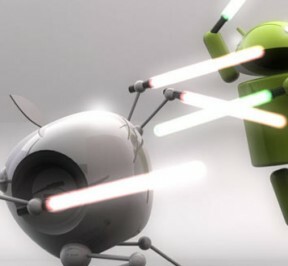 The device makes a huge difference when it comes to the game play, but the OS also makes a big difference. 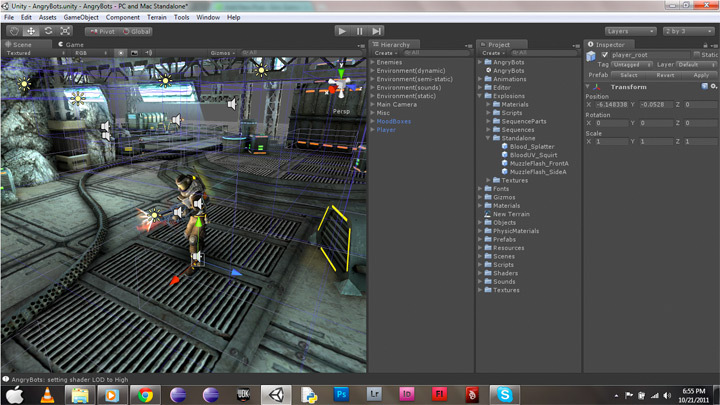 This is when you create a game the process will vary from one OS to the next. 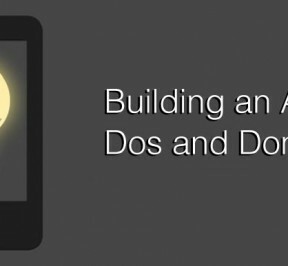 The new iOS is one of the most well developed OS of the mobile devices, and this is why it is different to create a game for the iOS than if you were using one of the Android OS. Why the iOS? 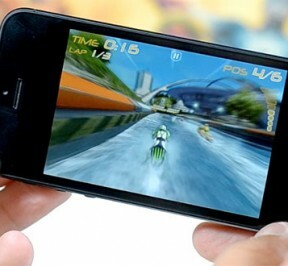 The iOS is currently one of the largest formats for game distribution available. Releasing a game through the Apple App store is one of the smartest moves that a game developer can make. 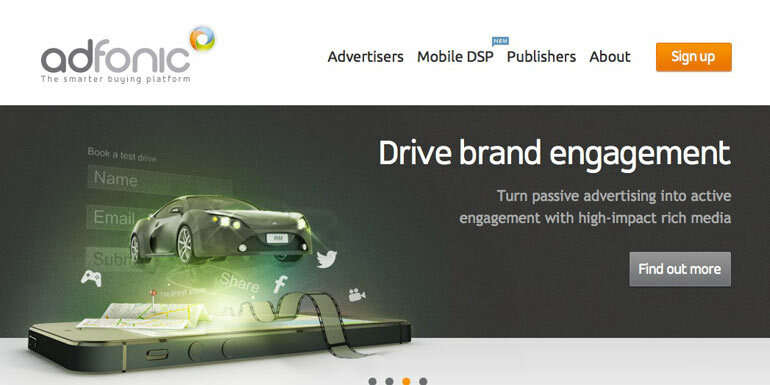 The iOS platform will give you an instant audience of millions. This is extremely beneficial for anyone that may be new to game development or trying to become better known in the gaming industry. It only costs $99/Year to become a member. 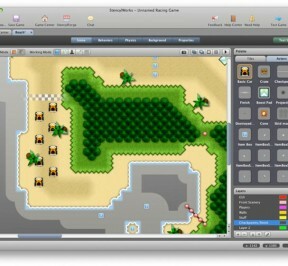 This will allow you to work with Apple in order to release your games or offer them through their store. Another reason that the iOS is so attractive is simple; it eliminates a lot of the garbage. 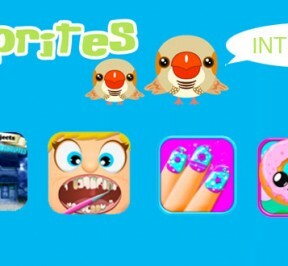 Scams and garbage games are not allowed or tolerated through the Apple App store. 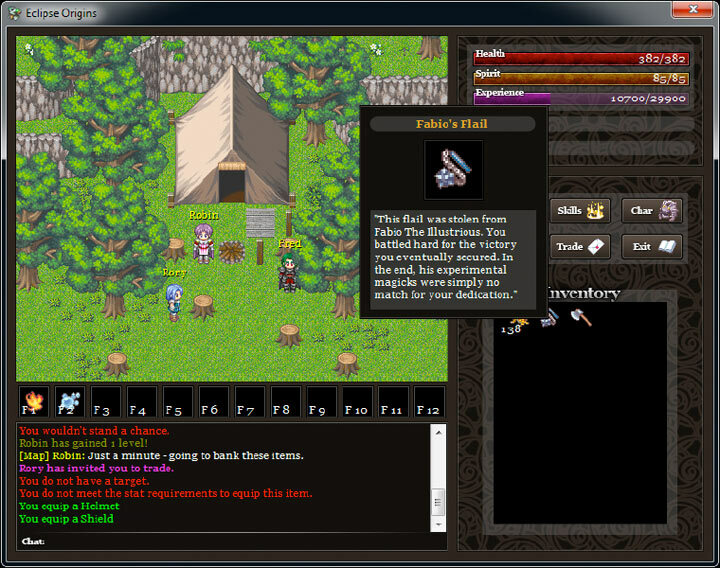 This means that you do not have people sifting through as much junk in order to find your game. This is an attractive benefit for it makes your game more visible. 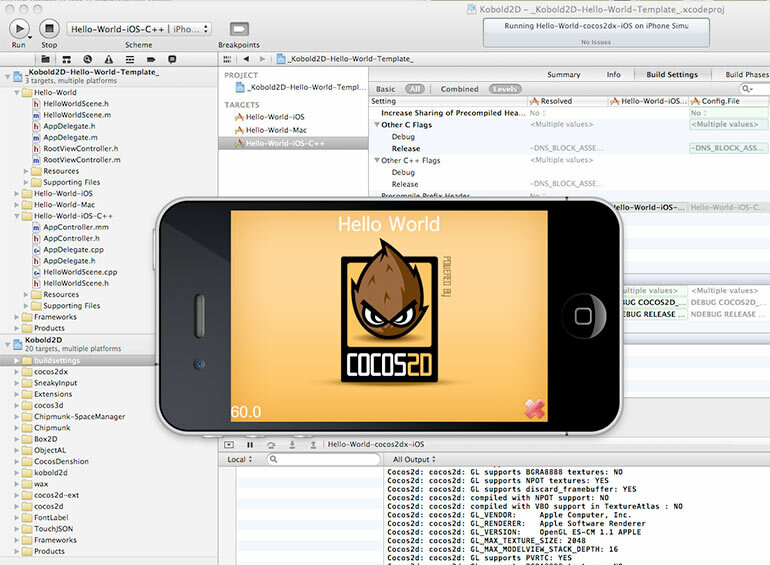 The Setup iOS has multiple game engines that you can create a game for, but the most commonly selected one is the cocos2d for iPhone. 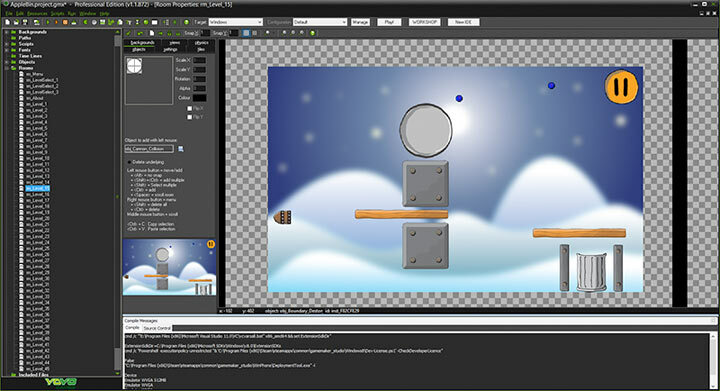 The cocos2d offers a feature list which includes the OpenGL ES-based graphics including integration of the physics libraries Box2d and Chipmunk, a particle system, scene management, effects such as waves, ripples, etc), sound support, tile maps, and more. 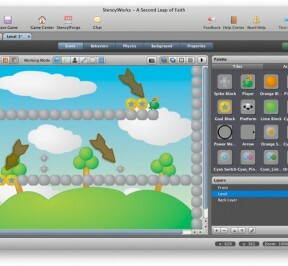 The iOS is not the only one to take advantage of the cocos2d for it is also used by the Mac OS X. 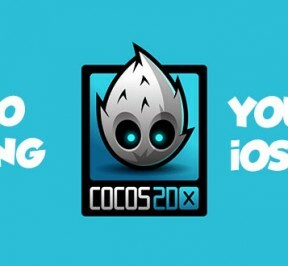 This means that you can effectively develop a game that can be place on the iPhone, iPod, iPad, and Mac by utilizing the cocos2d. 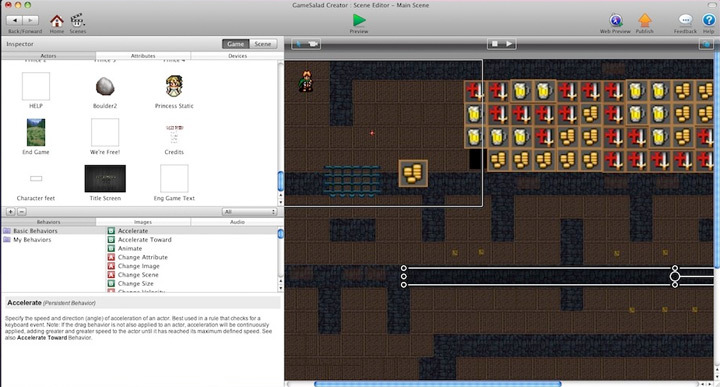 Another advantage to utilizing the cocos2d is that there are quite a few sources that are already established that will be able to help you learn how to create games for the cocos2d. 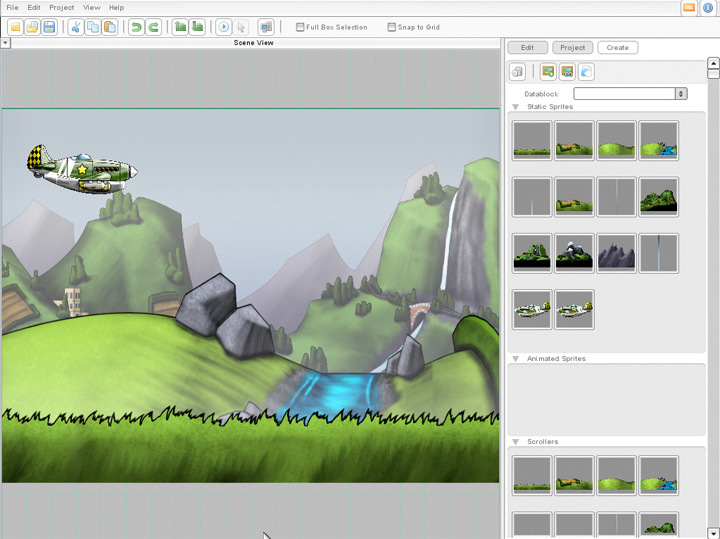 This should make like a lot easier when you are considering creating a game. 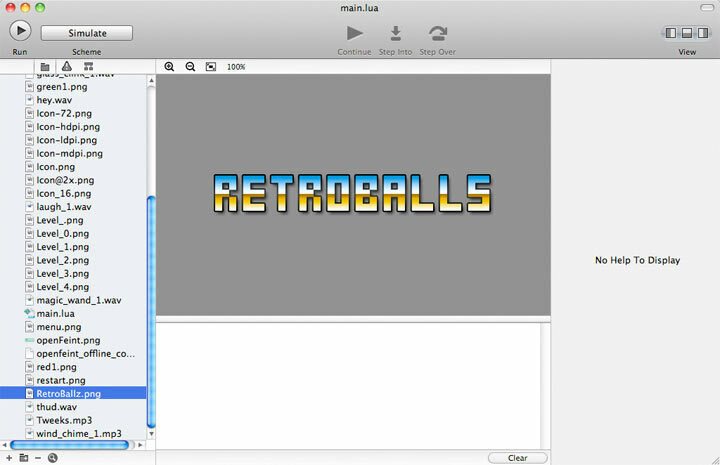 The cocos2d is not the only engine for iOS game development. It is simply the most popular. 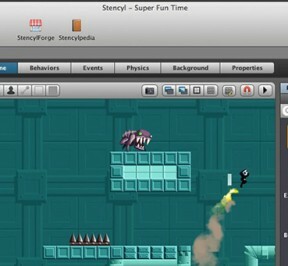 Stencyl If you are someone that is new to game development for the iOS then visit Stencyl. 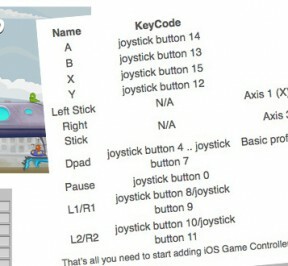 It breaks down how to develop a game for the iOS system, provides helpful hints, and even offers support. 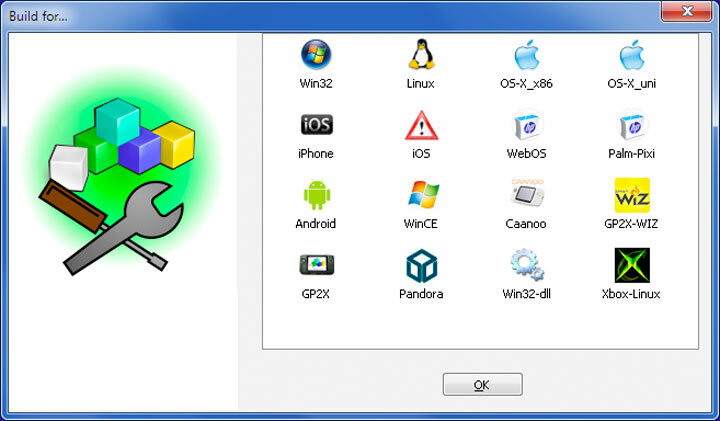 It is extremely beneficial software for someone that is unfamiliar with the entire process. 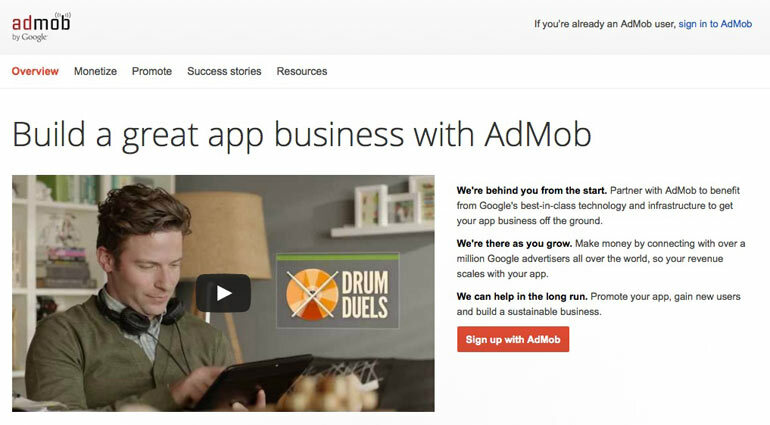 It can help you with everything from design, creation, and even marketing. 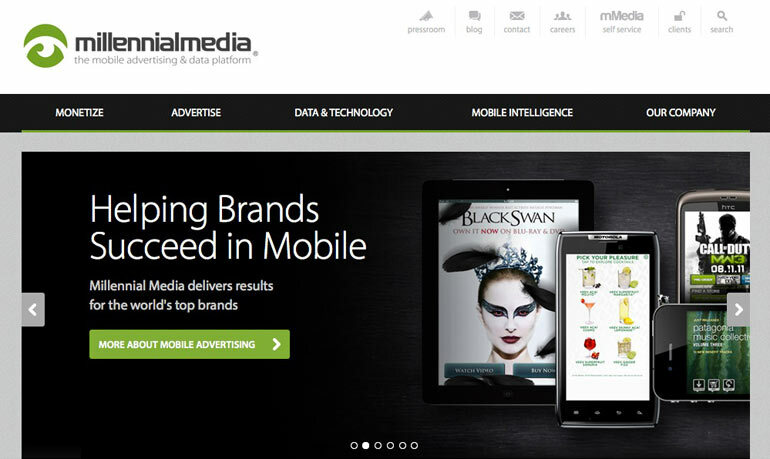 It is a step-by-step process, or you can simply jump to the category that you may need the most assistance. 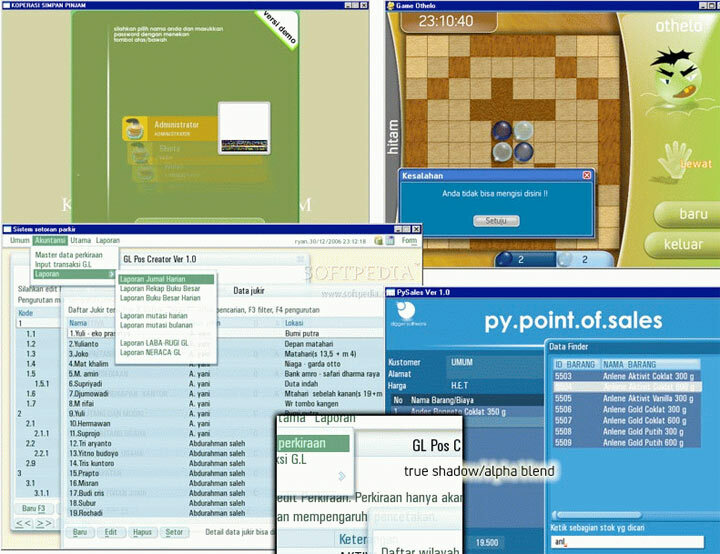 The best part is that you don’t have to know coding to have the game finished. Of course there is an option to use code and to develop advanced games. 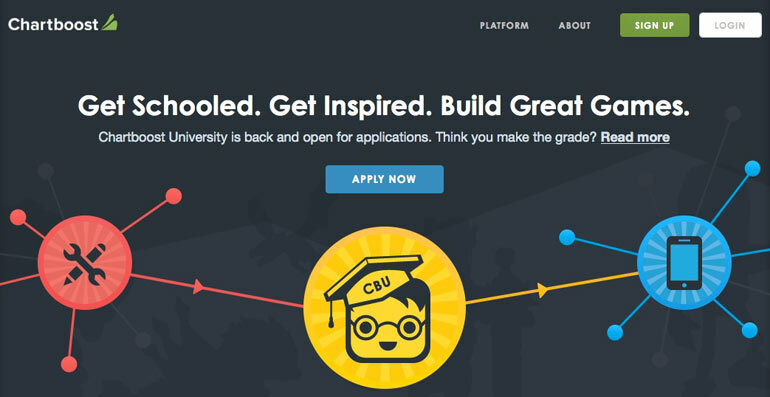 Take advantage of this great place that can give you a jumpstart on your game development dreams. Need an alternative? 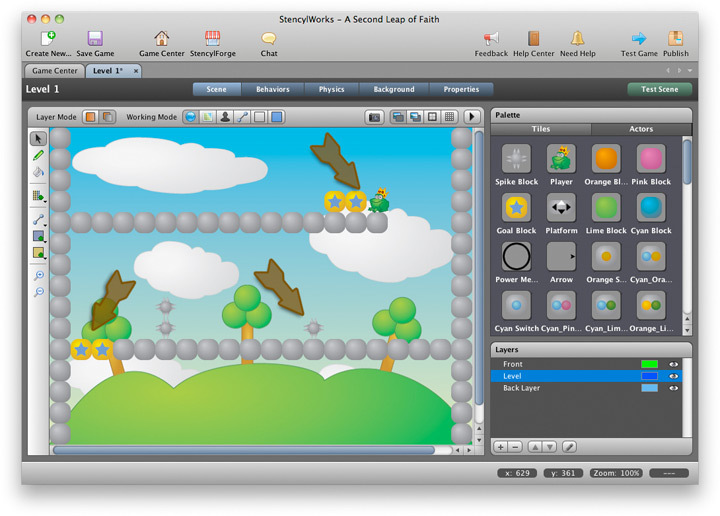 Another great starting point for game development is Gamesalad which, like stencyl requires no previous coding knowledge.